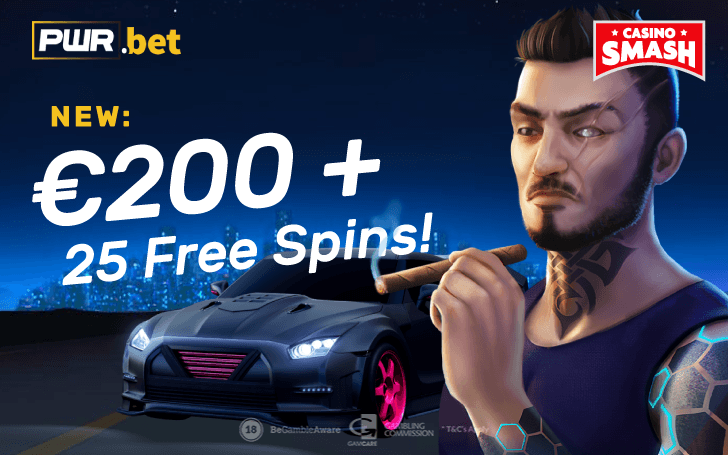 Sign up at PWR.bet for 5 free spins with NO DEPOSIT and play Starburst for free! Starburst is one of those Slots that will never go out of fashion thanks to its brilliant design and good payouts. That’s why it’s such a treat to play it for free. And what if I told you that you can do that right here, right now? 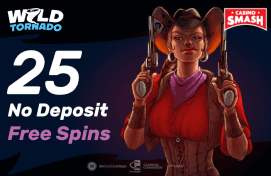 Just register at PWR.bet Casino and you’re done - with 5 no deposit free spins in your account. But wait a second - we’re not through yet. Two other bonuses are waiting in line to be claimed - and 25 free spins for Starburst is one of them. Your Starburst bonus hunt is not over. Because as soon as you make a deposit of at least €10, you actovate two offers that make your visit at PWR.bet Casino...well, amazing. There are loads of games on which you can spend your extra money - visit this page for the full list of bonus games. Keep in mind that there are certain T&Cs related to the bonus, and you have to complete them before you can withdraw your winnings. The most important one is the wagering (40x the bonus money). Also, the maximum wager can’t exceed €5 - so keep your eye on that when you play. Use this chance to play one of the most popular Slots on the internet. There are games on that list that you’ve never played before! Bonus info: terms and conditions apply to the offer. If something isn't clear, have a look at our review of PWR.bet Casino for the T&Cs in full. The offer on this article might have expired by the time you read it. Please refer to the review pages for the latest bonuses and promotions available.